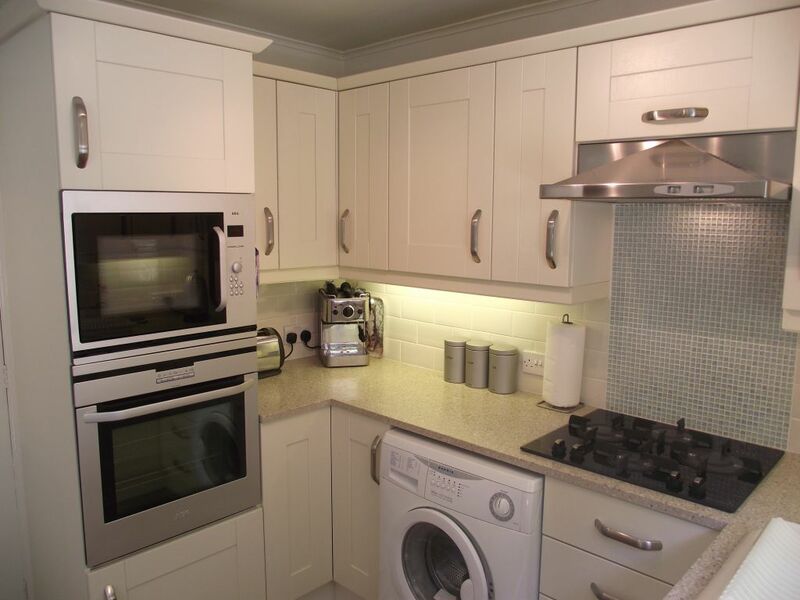 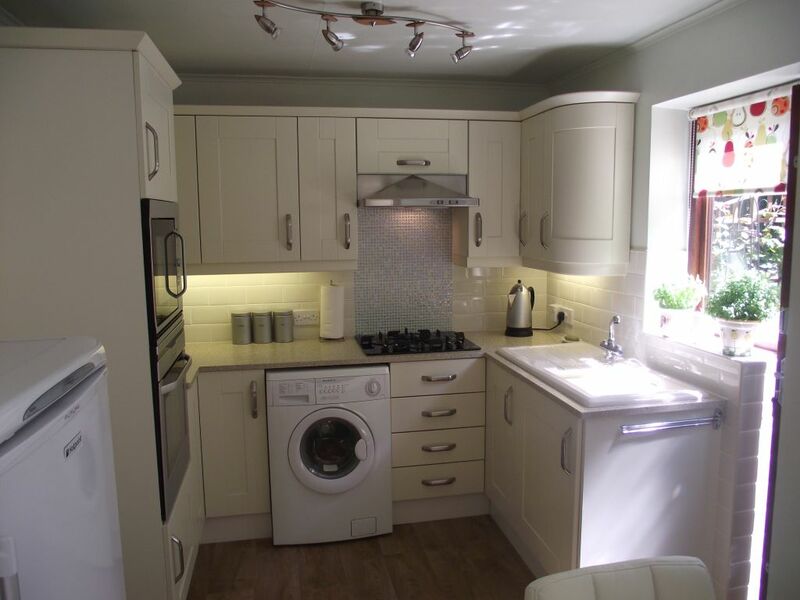 Thanks to John Wainwright for emailing additional pictures of his new Stamford Painted Ivory Solid Wood Kitchen Doors that the hytal installation team have transformed his existing kitchen cabinets with! 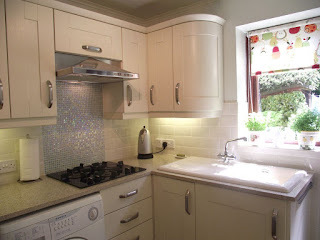 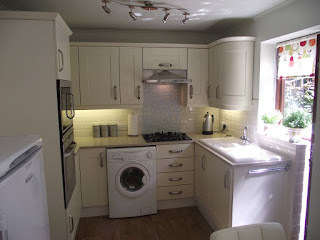 To add to the new look John chose the stunning LUCE direct flame gas hob and Caple Ivory Ceramic Sink. 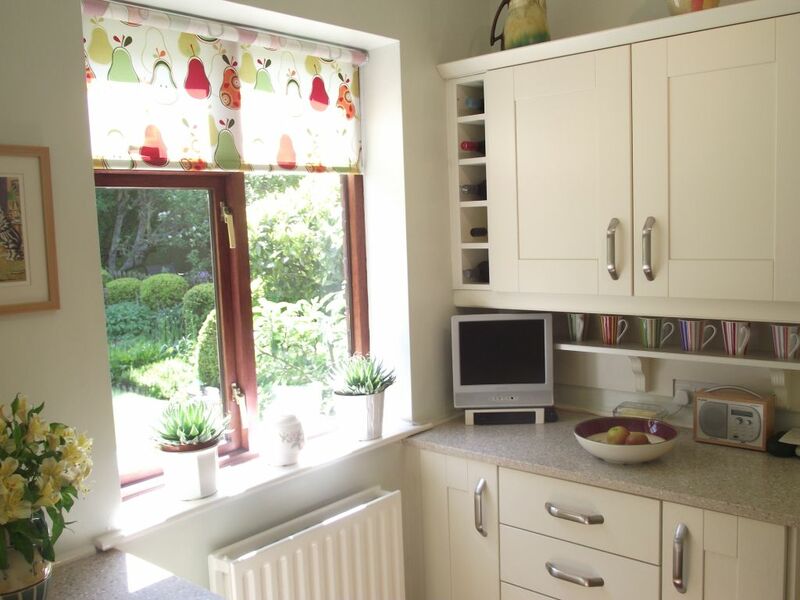 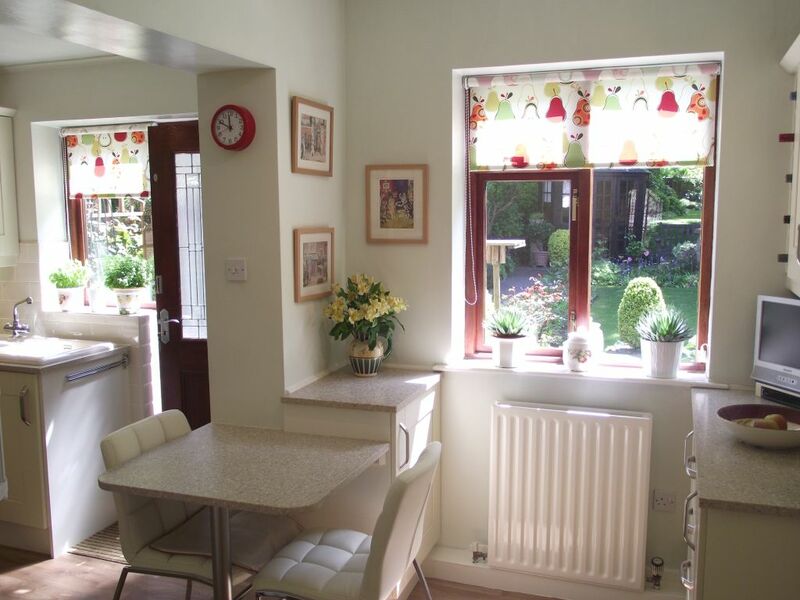 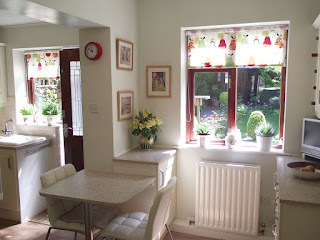 With existing open display units fitted with solid doors and corner cabinets fitted with pull-out wirework the overall kitchen has been transformed both aesthetically and practically! 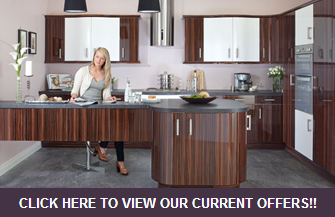 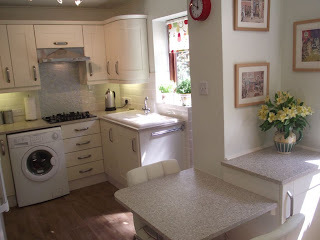 The Mistral Solid Surface worktop has provided a perfect breakfast bar that adds a truly homely feel to this kitchen!